2018 was a great year for us! awarded german patented permanent magnet technology. " 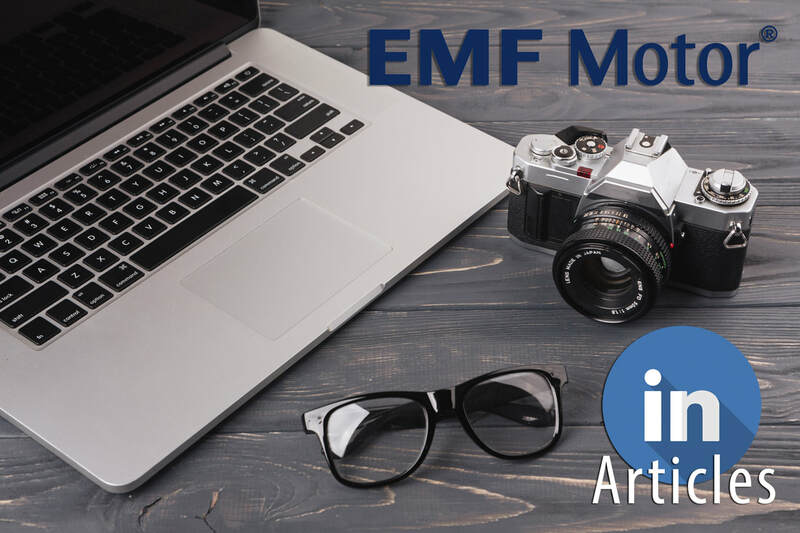 ​EMF Motor is represented worldwide at exhibitions and events worldwide. "Let's start Industrie 4.0 with EMF Motor"
-> EMF Motor supplied the lift motors for Bayraktar, Turkey’s largest military vessel. EMF Motor has been rewarded many times. EMF Motor is working over 50 countries in the world.